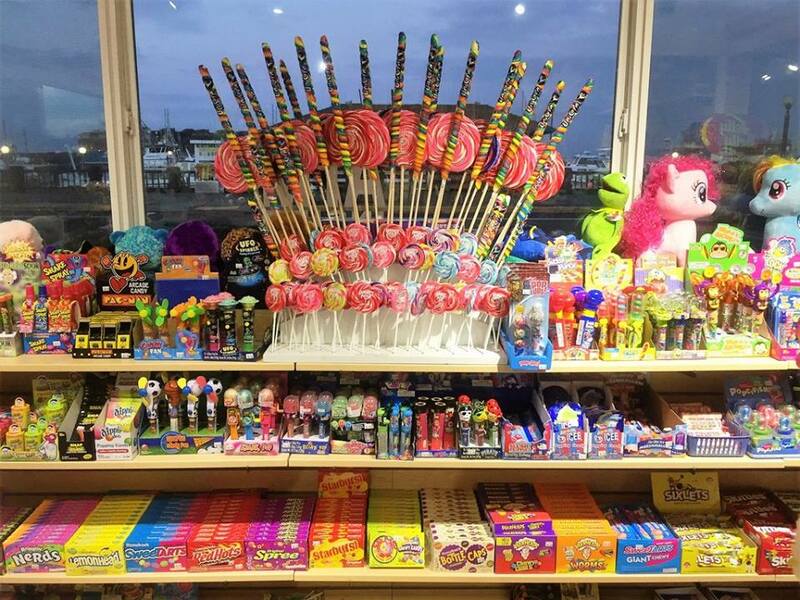 We offer a variety of gourmet and novelty candy, including sugar-free varieties, so you're sure to find your favorite. 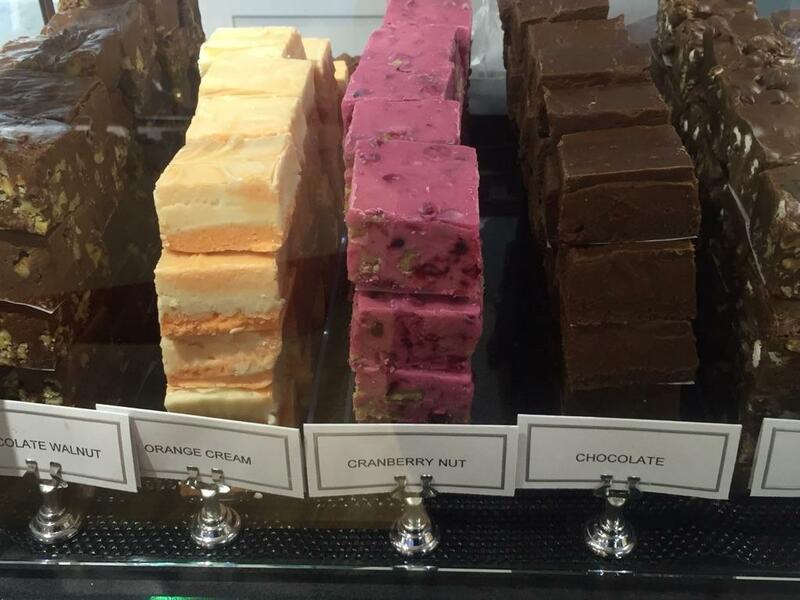 Granny Hazel's fresh fudge is made in-house! Stop by to see this week's featured flavors including sugar-free options. Our toy room is loads of fun! 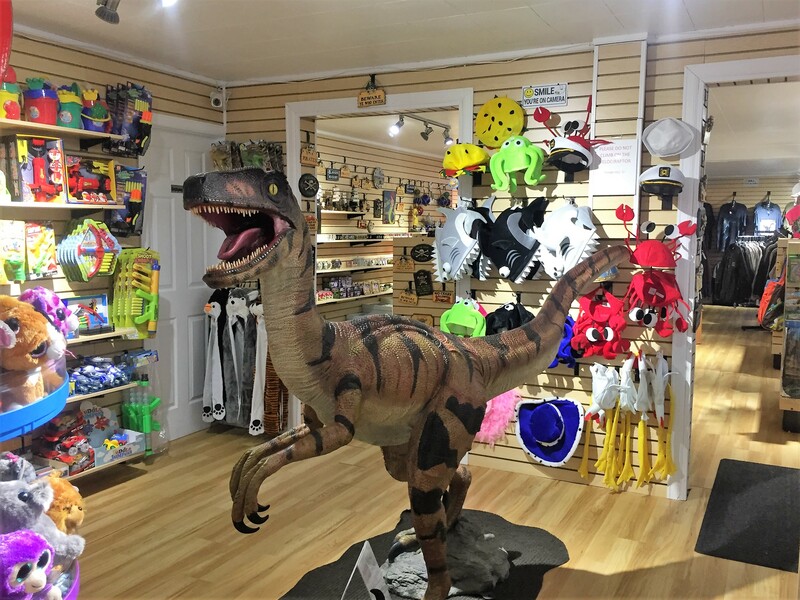 While you're here, be sure to say "hello" to our resident Velociraptor - perfect for photo ops with the kids. We search far and wide to bring you the latest and greatest gifts for all ages. 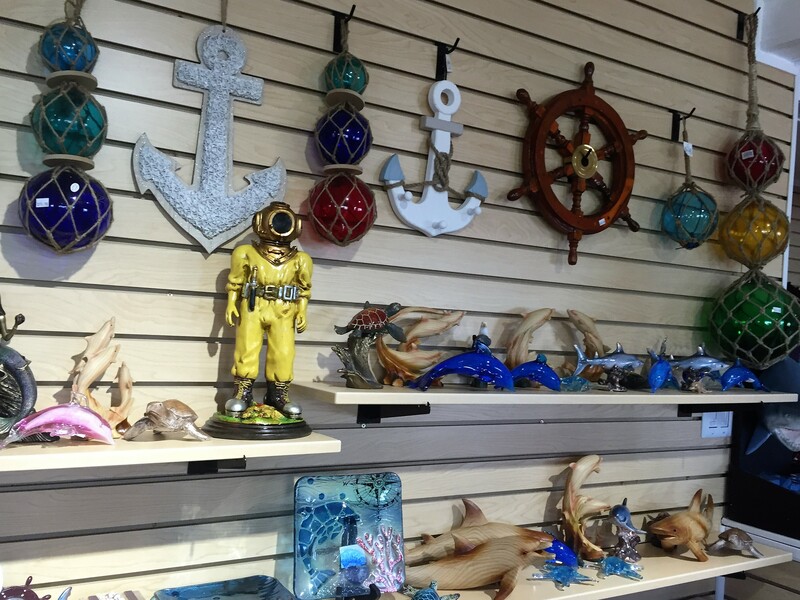 From home decor to jewelry, sweet treats and more - we have something for everyone. 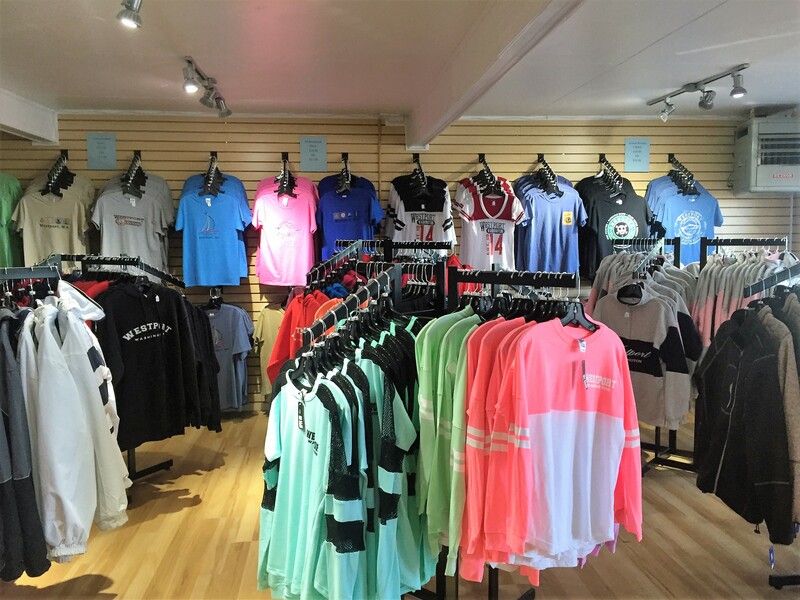 We have a variety of clothing and accessories for all ages. For the latest updates including new product previews and seasonal offerings, we invite you to "like" us on Facebook. Thanks for stopping by!